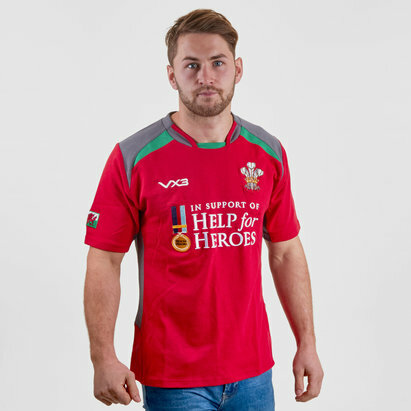 Get behind your Home Nations rugby team while also supporting an important cause with a Help for Heroes rugby shirt from Lovell Rugby. 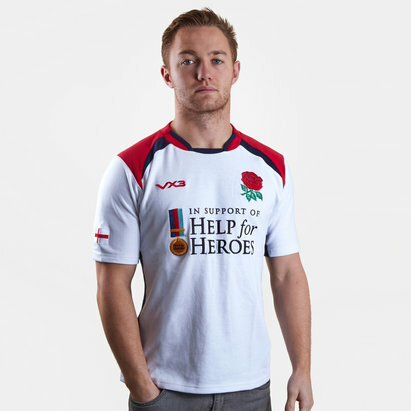 We've got Help for Heroes rugby shirts for all of the Home Nations - England, Ireland, Scotland and Wales - all simple, stylish and made from durable polyester. 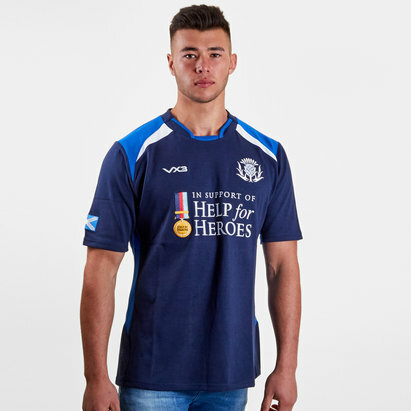 These Help for Heroes rugby tops are ideal for casual wear whether you're at home or at the game. 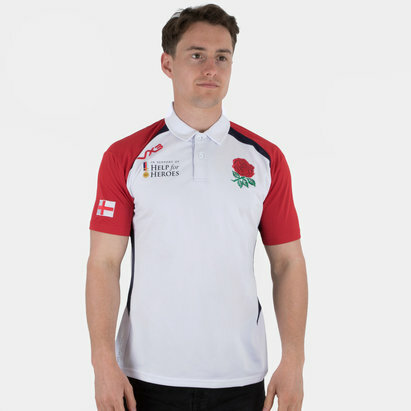 Browse the full range today.